Below is a snippet of Jeffery Pritchett's Interview with David Paulides. Jeffery Pritchett is the host of the radio show The Church Of Mabus at www.ChurchOfMabusRadio.com. He has a Bachelors in Science Communications. The radio show has often been described as Heavy Metal meets Paranormal. Mr. Pritchett does a great job interviewing Paulides asking ten questions ranging from the Hoopa Project to Dr. Melba Ketchum. It is the answer to the tenth question that is interesting to us, where Mr. Paulides explains the complexity of Bigfoot DNA. 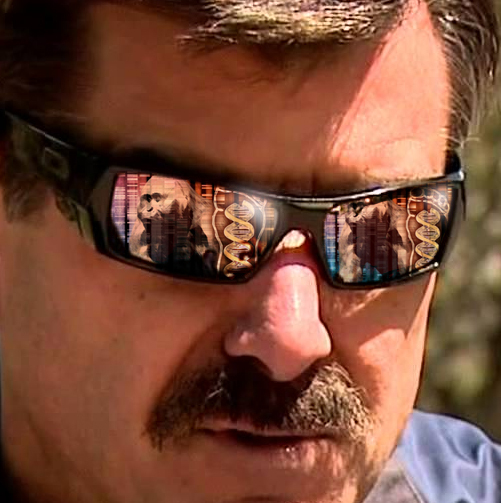 [Jeffery Pritchett:] DNA testing has been around for over a decade yet there has never been another bigfoot group to attempt classification, why? [David Paulides:] When we started the bigfoot DNA project we collected dozens of samples and then solicited specimens from different groups and individuals across North America, eventually collecting over one hundred. 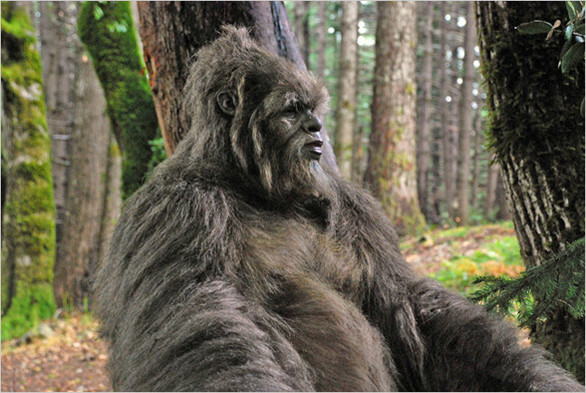 The bigfoot DNA is much more complex than anyone outside the project understands. Dr. Melba Ketchum has been the lead scientific researcher and has caught much flack from other groups who have no idea of the complexity or the internal protocol develops by researchers. There are some outsiders who believe they are entitled to more information then has been released. Our intentions have always been to submit the results of the bigfoot DNA project to a scientific journal and to have our results peer reviewed. If other scientists of international notoriety give the paper their blessing, there is then no basis for refusing to accept the validity of the results. Protocol in this process is mandated, scientists (participants) can never release results of the testing until the paper is peer reviewed. People need to understand that the results of the DNA are not Dr. Ketchum’s interpretation or the product of her independent work, they are the cumulative effort of many organizations and institutions who contributed their intellect to the results. Great discoveries sometimes take years of success and failure before enlightenment occurs. The results of this study will change the way the world views the biped. 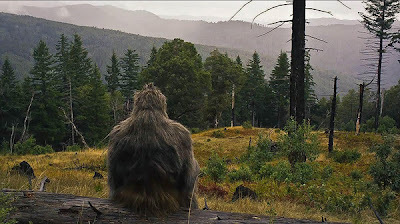 North America Bigfoot Search (NABS) is a privately funded organization that had its start in Silicon Valley, California. 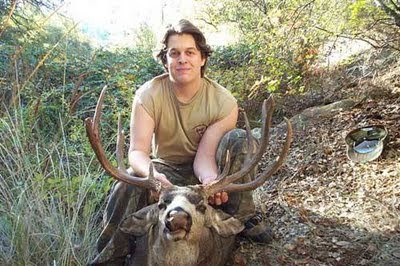 A small group of technology executives had prior incidents in the woods of Northern California and dedicated resources for the research and investigation of the Biped. One significant difference between NABS and every other Bigfoot organization is our dedication to stay on a regional project until every possible angle of every sighting has been researched, witnesses interviewed, locations and food sources understood, and an extensive list of variables answered. Our organization will stay in a community sometimes for months/Years and thereby develop the trust, integrity and contacts to make our research valuable and enlightening. The organization is interested in all regions of North America and can have a researcher dispatched to a specific area in your state in hours. 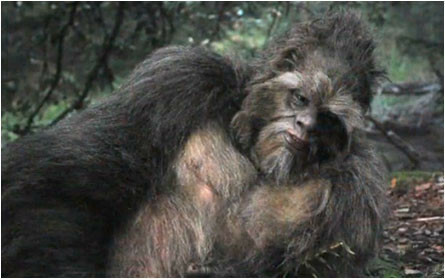 We do appreciate information on any Bigfoot sighting anywhere in the world. Our researchers and investigators have extensive experience in their specific field and may have knowledge about your area that is unique. Our ability to keep a researcher on site to develop that “unique” knowledge has assisted our organization in developing advanced techniques in gathering information. Our ability to communicate and align with all facets of government, business, academics and various levels of society make our field personnel an unusual commodity in Bigfoot circles. The researchers we field may be from any one of a variety of academic backgrounds, private industry and university adjunct positions. We pride ourselves in being professional, discrete and open to all ideas and feedback.